Need it right away? Also available as an innovative, ink saving, print-your-own download. 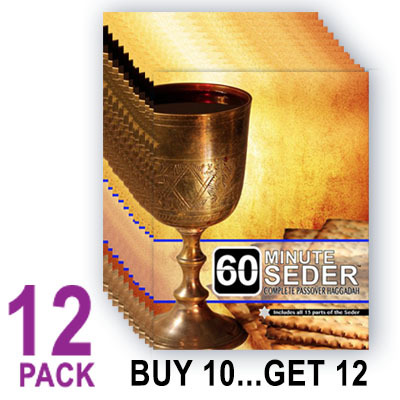 Note: The download version of 60minute-Seder does not contain graphics. The book is simply too pretty to print without using tons of ink!